Last summer, G Herbo and Southside emerged with their long-awaited collaborative debut, Swervo. The effort went to top charts, turning a few heads behind-the-scenes and gaining notoriety from fans. Well, the respective Chicago and Atlanta representatives are back to double up with their new Still Swervin album. The new 15-track project has guest features from Gunna, Juice WRLD and others. 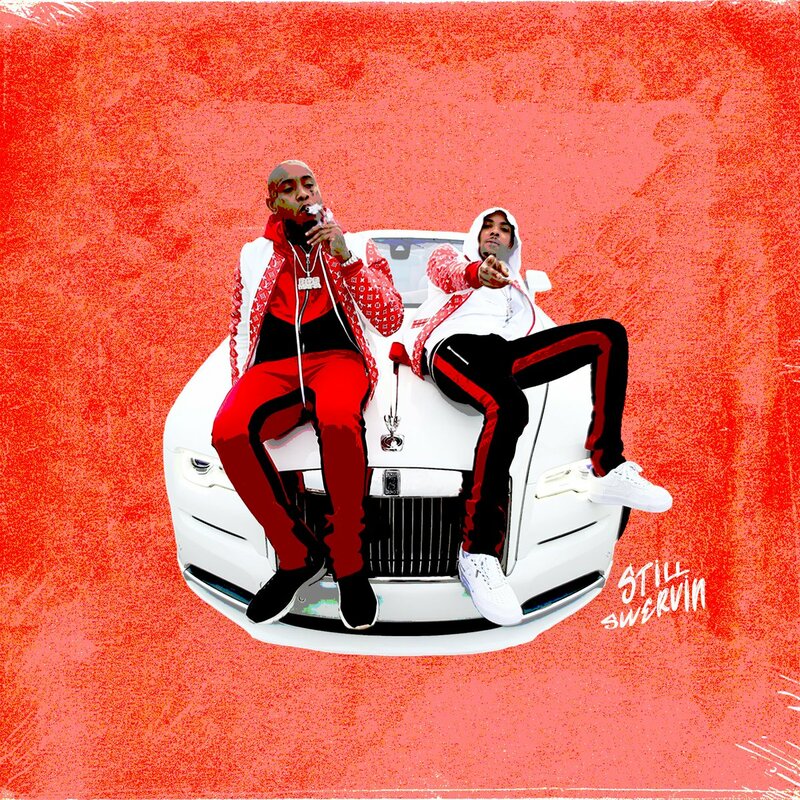 Stream G Herbo and Southside’s Still Swervin album below.